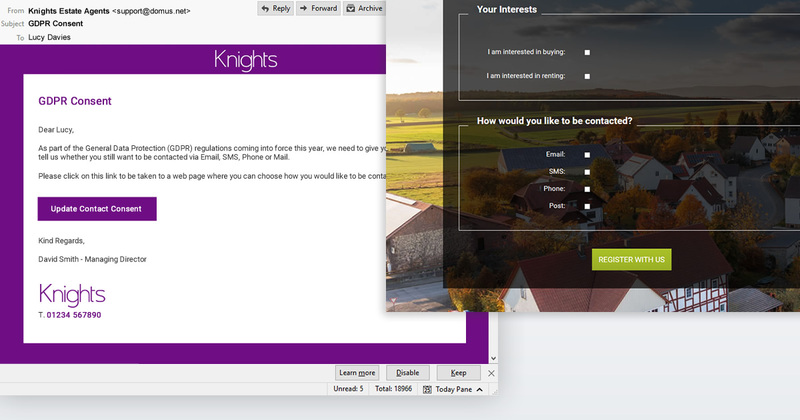 We have now added contact consent tick boxes to customer records, you can edit these within the edit customer screen. These will also automatically update when website registrations come in if your website is hosted by us and you get us to add this functionality (details further down). We have added a template to your email campaigns folder that you can send out to all your customers using our email campaigns facility (you will need manager access to do this). This email campaign will send out a link that your customers can click through to where they can update their contact permissions, this will automatically update on their customer records. You can customise the text on the template within admin > templates > email campaigns but please do not edit the link as this needs to stay the same to work. The link also merges the correct customer information when the campaign sends. We would recommend doing this as soon as possible to give your customers a good amount of time to opt in to the types of correspondence they are happy with. View tutorial on setting up email campaigns. Please note that this is our first phase of GDPR changes to the system, we will keep everyone up to date when the next phase of changes are added. If you have a website hosted by us we can add contact consent tick boxes to your customer registration and valuation forms. This means it will automatically set the contact permissions when the customer submits the forms as opposed to having to manually change these yourself. If you would like this added on your website please email support@domus.net for a quote. You will be notified by email of new property issues. To see the new client login features, go to Manage Online Account from the customer page. Our client login app can also be completely white-labelled to match your corporate branding. Client Login is only available in Domus Pro. Our client login app can be completely white-labelled to match your corporate branding. If you'd like to know more and see some examples, please give us a call on 0330 445 0145 or e-mail support@domus.net. Our instant AML Check allows you to verify the identity of an individual and helps you comply with the latest Anti-Money Laundering (AML) regulations. The report includes checks across many different sources which makes it more thorough than manual ID checking. Our AML Checks are sourced directly from Equifax and were developed with the guidance of the Joint Money Laundering Steering Group (JMLSG). You can find out more, see a video and example reports in the Anti-Money Laundering (AML) Checks panel on the Sales page. You can now find a list of archived properties or customers by using the search box at the top of Domus. Run a search as normal, and then when the results appear there is now a radio button that allows you to search for only Archived or only Active customers/properties. Please add your comment in the Community forum if you have any feedback about this update. The government has announced that they will be banning letting agents from charging fees to tenants. It's time to think about how to make your business more profitable. For example, why pay a referencing firm to reference your tenants when you can do it all in-house? We have recently released a number of features to help you do this including Tenancy Applications, Credit Reports and Identity Checks. 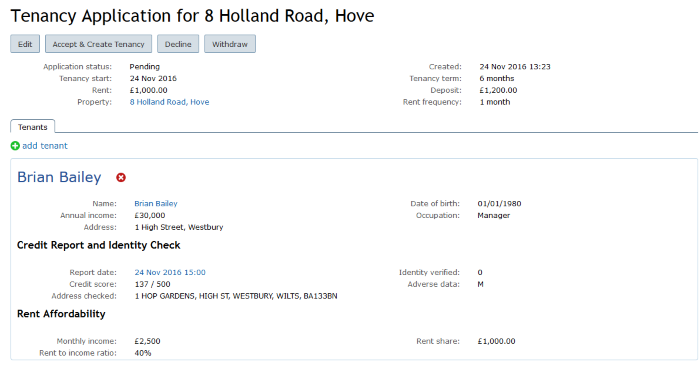 Tenancy Applications allow you to assess the tenants in one simple view (see the screenshot above) which includes employment details, rent affordability and a credit report summary for each tenant. You can easily manage your pending and completed applications by using the Applications list which you can find under the Letting tab. Our tenant Credit Reports and Identity Checks cost just £6.00, a huge saving on outsourced referencing companies. They allow you to check a tenant's credit history and validate their identity in seconds. The data is sourced directly from the credit agency Equifax so you know you can trust it. 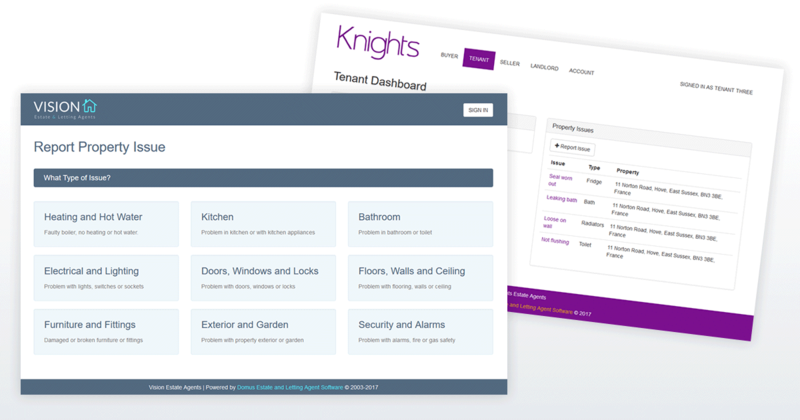 It's easy to start using these features straightaway, just look for Applications and Tenant References under the Letting tab. We have just launched two new customer verification reports to allow you to quickly and conveniently verify the identity of your customers and check their credit history. An AML Check helps you comply with the latest Anti-Money Laundering (AML) regulations. Our AML Checks were developed with the guidance of the Joint Money Laundering Steering Group (JMLSG) and allow you to validate the identity of an individual in around 3 seconds. A Credit Report and Identity Check allows you to check a tenant's credit history and validate their identity in seconds. It allows you to quickly make a recommendation to the landlord or obtain further information and/or guarantors if required. Do they have any aliases? Do they have any financial associates? How good is their credit history? Where were their previous addresses? Have they got any adverse information such as CCJs or bankrupties? 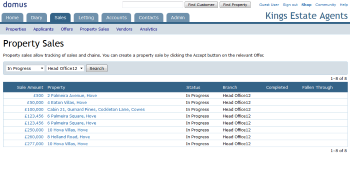 You can find out more and see example reports in the Verify Your Customer panel on the Sales and Letting pages. Or please contact us for more information. Please add your comments in the Forum if you have any feedback about these features. We have updated the system with new Enquiries features. 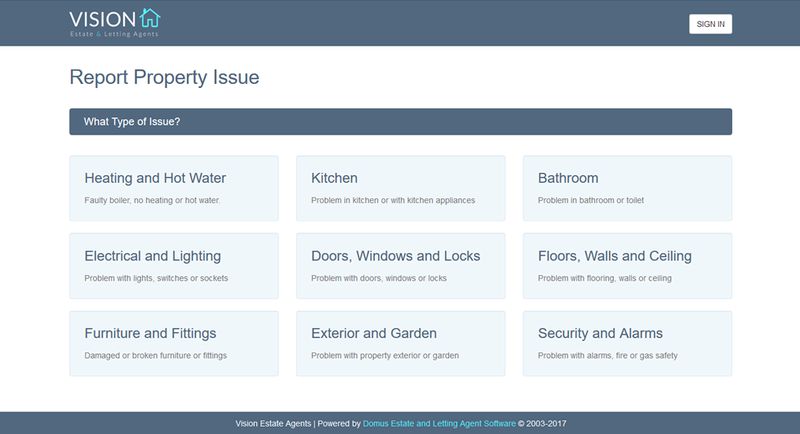 An enquiry is automatically added for new website registrations and Rightmove email leads (if you have the Rightmove real time feed set up). 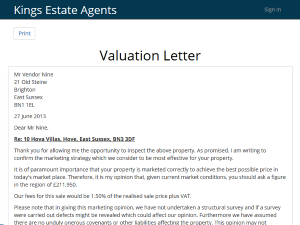 It's a great time saving feature, especially if you get a lot of leads from Rightmove. 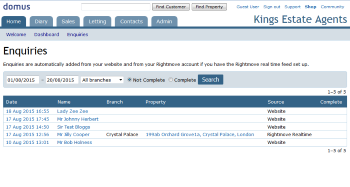 If you'd like to setup the Rightmove Realtime feed for your office, please email us at support@domus.net. Unlike many of our competitors, it's included in your subscription so there's no extra fee to pay. 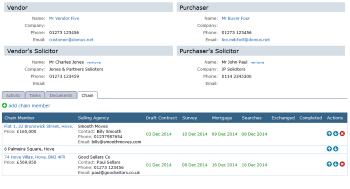 When entering a date manually on an Event or Property Sale edit page, the year must now be 4 digits long. Please add a comment in the Forum if you have any feedback about this update. Many of these features have been based on feedback received from the Domus user community so we'd like to thank everyone who contributed. If you have any ideas or you'd like to see what others have suggested, please visit the Community page (link in top-right once you've signed in). We have changed our phone number to the one above and this replaces both our 01273 and 0870 numbers. 0330 numbers and all other numbers starting with 03 are standard landline rate numbers used by businesses, government and other organisations. The cost to call 0330 numbers is the same as calling a normal local or national landline. If your tariff or call package offers free or inclusive calls to landlines, numbers starting with 03 will be included in the exact same way. The new platform has around 10 times the capacity of the old platform so it positions us nicely for the next few years.